During her first lessons of the school year, teacher Claire Loizos often asks her class to draw her a scientist. ‘Almost every time I am met with a man looking like Einstein in a white lab coat, often with a table of “potions” and books,’ Claire says. This simple activity highlights a huge hurdle that every classroom teacher faces. At an early age, many children already have preconceived notions of what and who a scientist is. Often this means they don’t identify themselves as being a budding scientist, especially if they are female. Another stereotype which prevents students from engaging with STEM is the notion of what a scientist does. The STEM sector is broad and diverse, combining technical and creative skills in myriad ways. In order to operate, it needs people with skills far beyond the science lab, including photographers, communications experts, writers and designers. 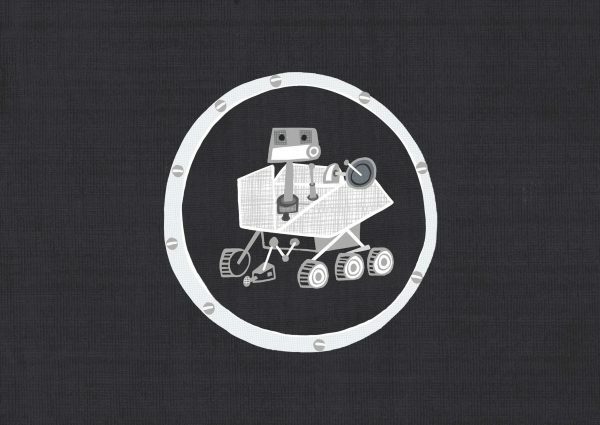 To help students better ‘see’ themselves in STEM, the Mars Diary includes cameo appearances of real life STEM experts, like space engineer and spacesuit designer Vinita Marwaha Madill, robotics expert Peter McOwan and science communication expert Cindy Forde. Our Get Inspired page includes a ‘Meet the STEM Experts’ area with profiles of our role models, showcasing the diversity of this exciting industry. We hope that all young people will be inspired by the work and stories of our experts, as they share why and how they found their way into the STEM sector. 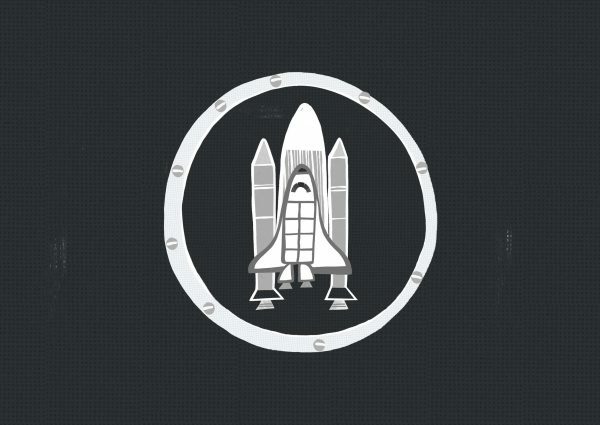 Our STEM expert profiles are a perfect support resource for Activity 2.2: Astronauts Wanted, in Chapter 2 of the Mars Diary. 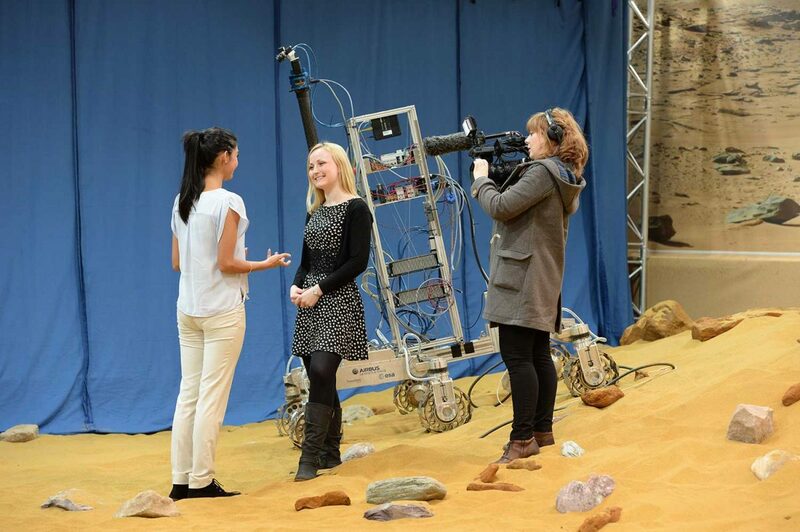 Photo credit: ESA – This photo features STEM expert Abbie Hutty being interviewed about her work on the ExoMars rover. Next Article →Meteorite or supervolcano?